The wedding day is unforgettable, but also the honeymoon! Finally you are relaxed and and you can celebrate your first vacation as a married couple. 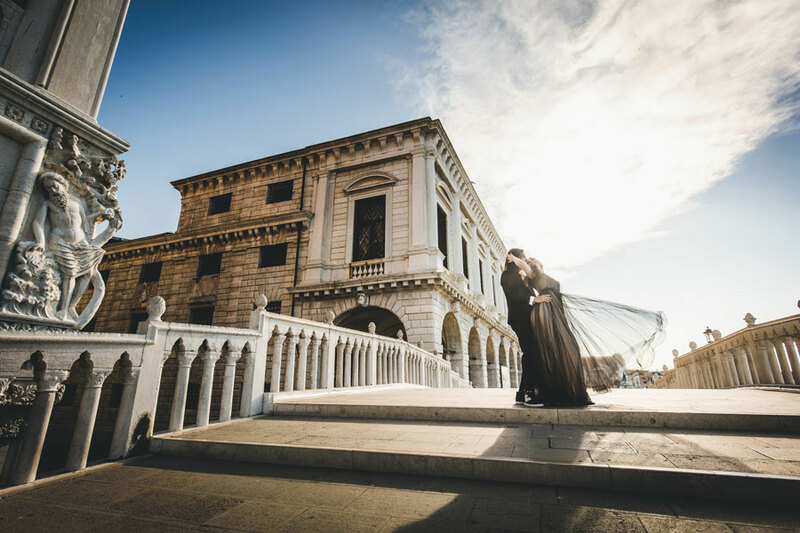 Your honeymoon take place in one of the most beautiful country of the entire world and hiring a professional photographer will give you lasting memories that you can keep. If you want to know more about us!!! Feel free to contact us for any questions or info!! !